Payment at reception: Depending on the selected rate, all or most of your reservation must be paid at reception. No cancellation fees: Check each rate period to cancel without charge. Except non-refundable rate. Discounts and benefits: Special prices and benefits to frequent customers. Secure booking system: Our website has an SSL certificate. No surprises: The price includes all taxes and charges. 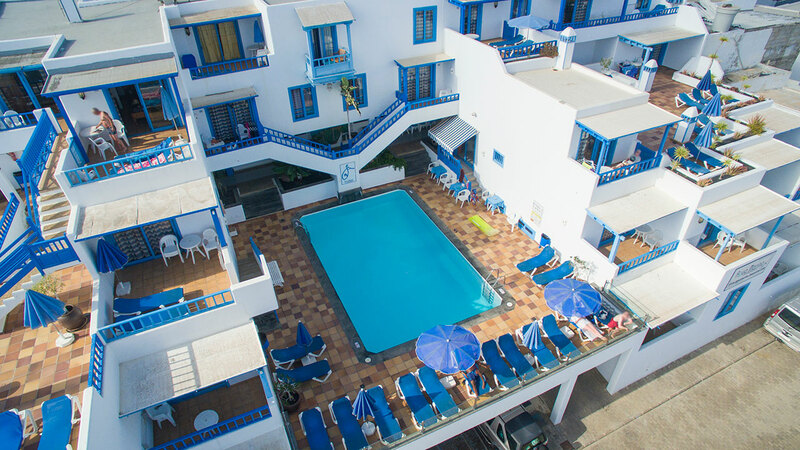 I wish to receive commercial information, offers and discounts from Agua Marina Lanzarote. I agree with the terms and conditions of Agua Marina Lanzarote. 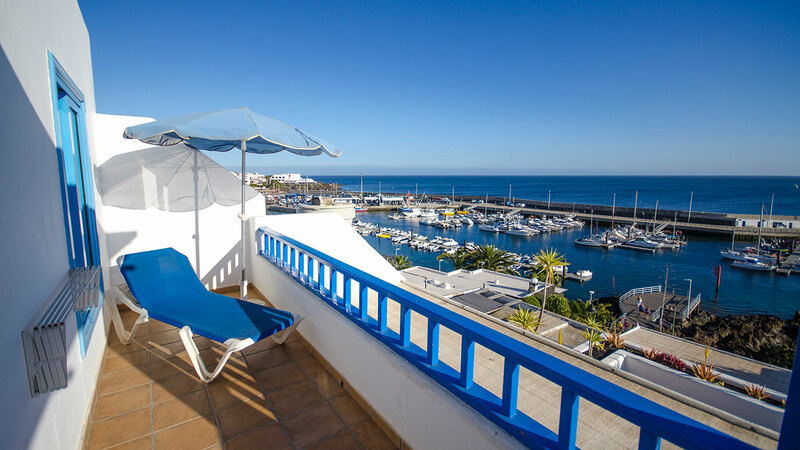 I agree with the terms and conditions of Agua Marina Lanzarote. Apartments Agua Marina. Contact Us. 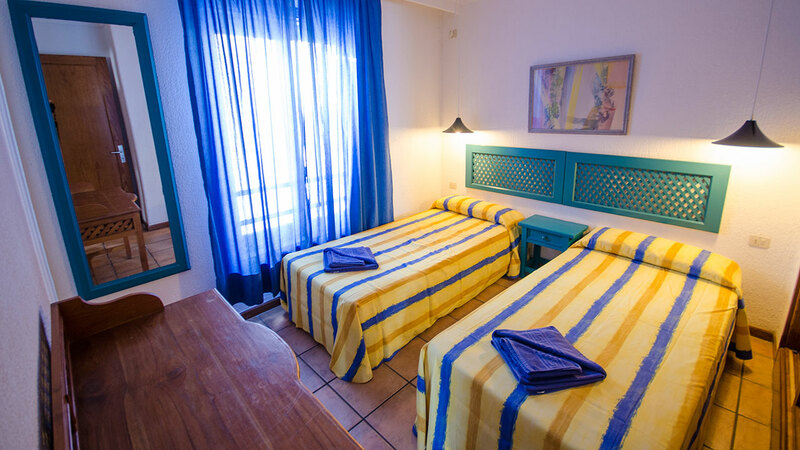 I wish to receive commercial information, offers and discounts from Agua Marina Lanzarote. 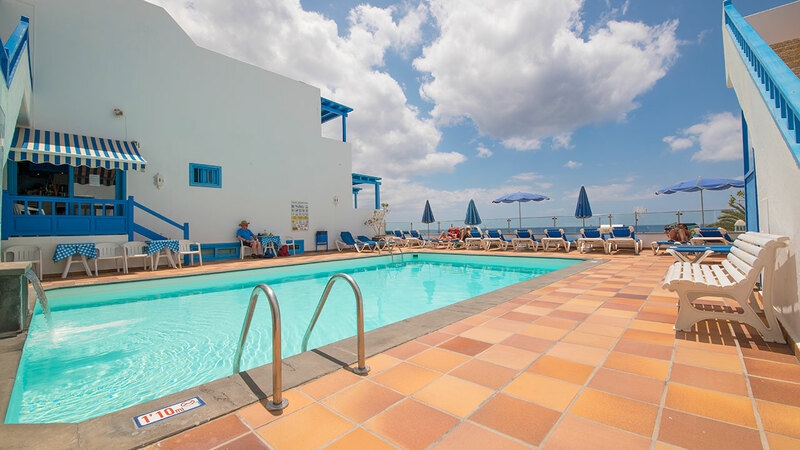 Copyright © 2019 Apartamentos Agua Marina Lanzarote.